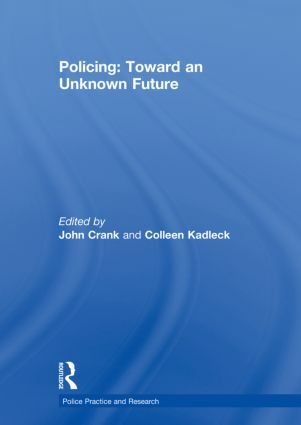 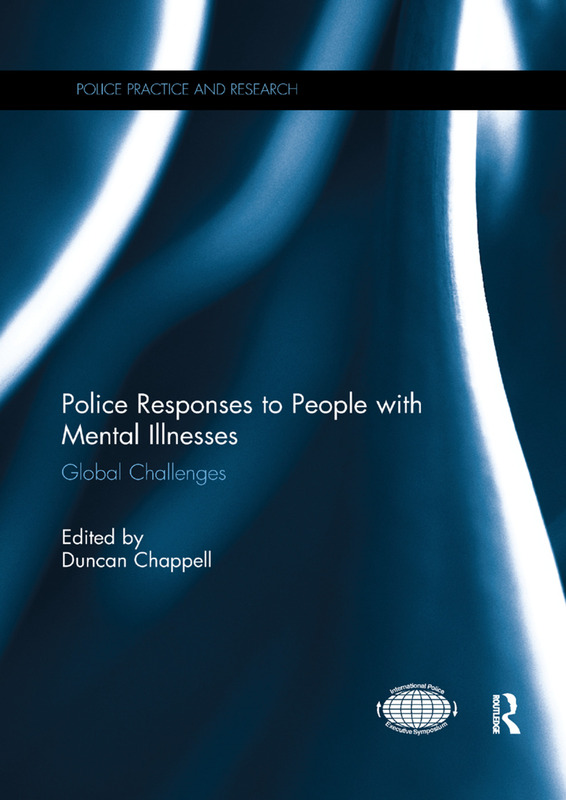 Police Practice and Research is a series of books based on special issues of the pioneering peer-reviewed journal Police Practice and Research: An International Journal, which presents current and innovative police research as well as operational and administrative practices from around the world. 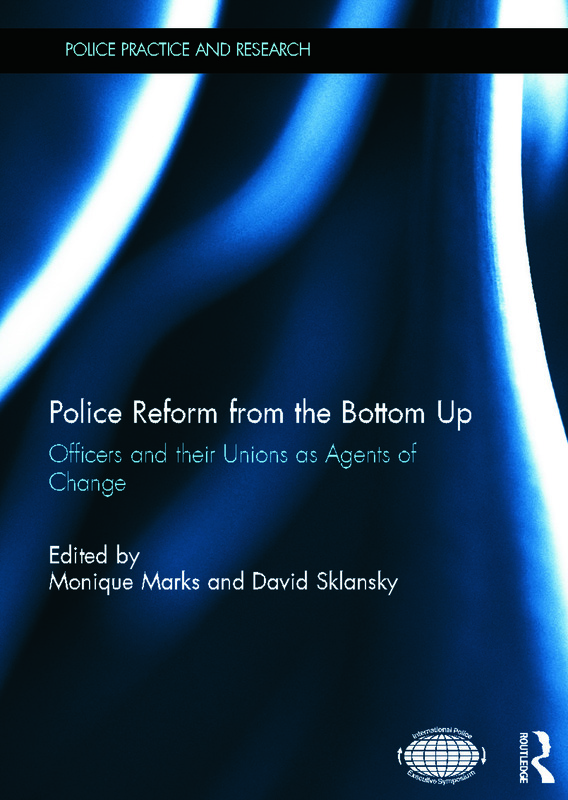 It seeks to bridge the gap in knowledge that exists regarding who the police are, what they do, and how they maintain order, administer laws, and serve their communities. 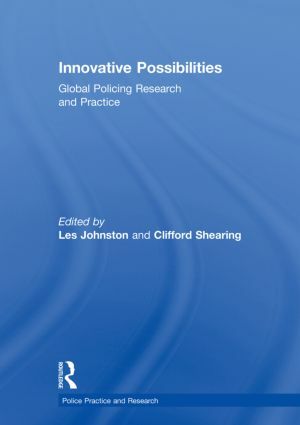 The journal is published in association with the International Police Executive Symposium (IPES), which brings police researchers and practitioners together to facilitate cross-cultural, international and interdisciplinary exchanges for the enrichment of the policing profession.